Juniper Ridge Intermediate School Library - Please contact us for details. Serving the Community of Torbay, Newfoundland since May 2nd, 2015. We are very proud to be a part of the world's largest service organization and look forward to serving the people of Torbay. Torbay Lions Club is pleased to annouce that our Chase the Ace is starting again in September. The money raised from this fundraiser will go towards supporting many local community projects. 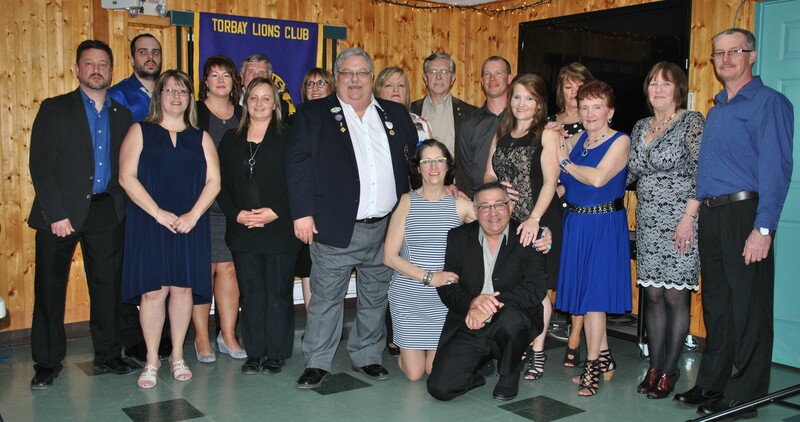 The motto of the Lions Club is “we serve”, and we intend to start right here at home in Torbay.